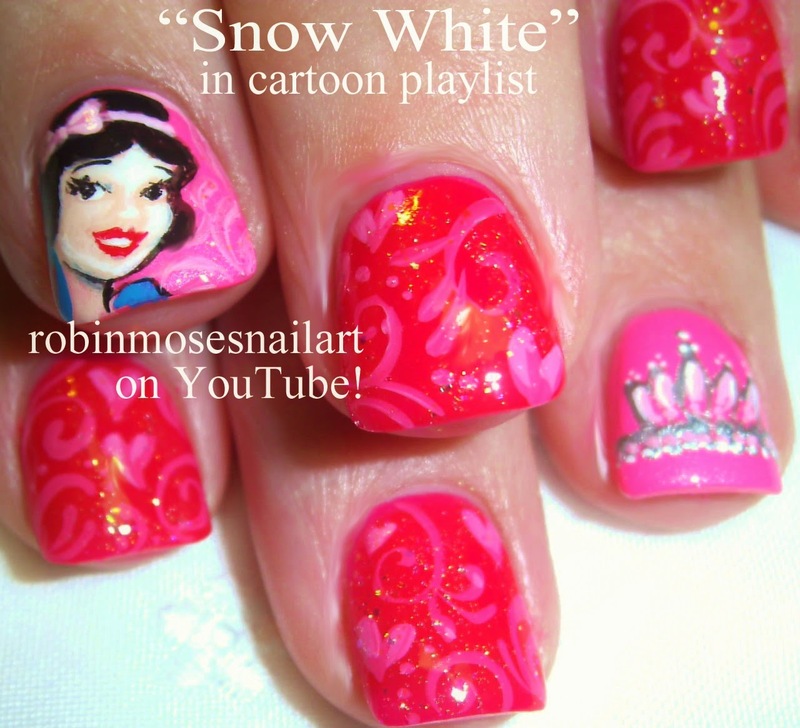 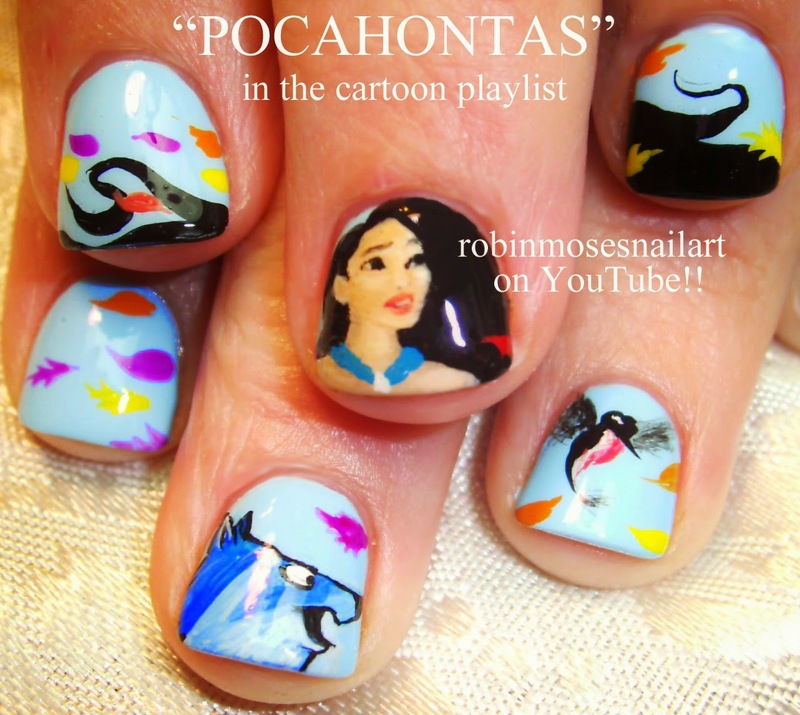 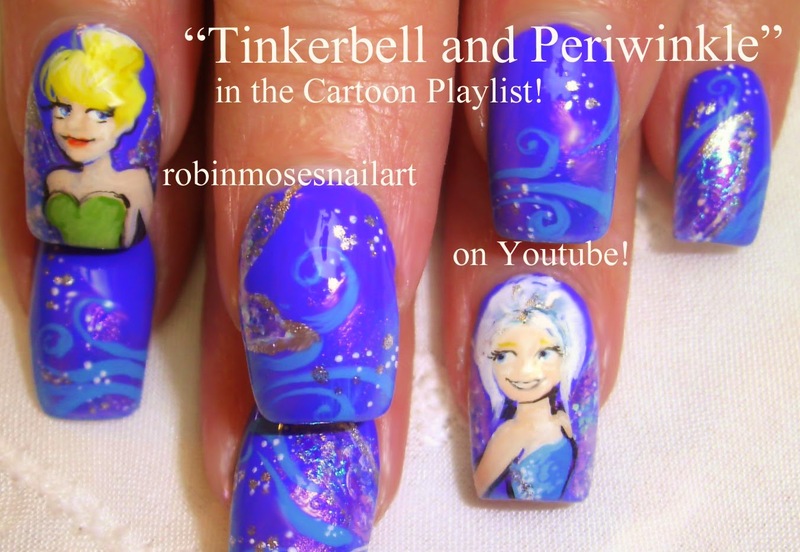 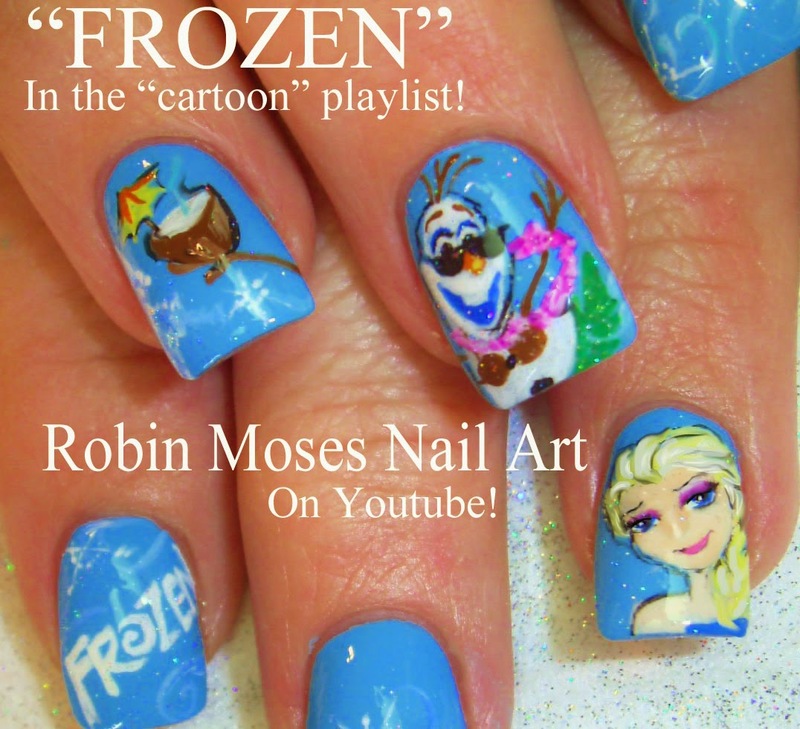 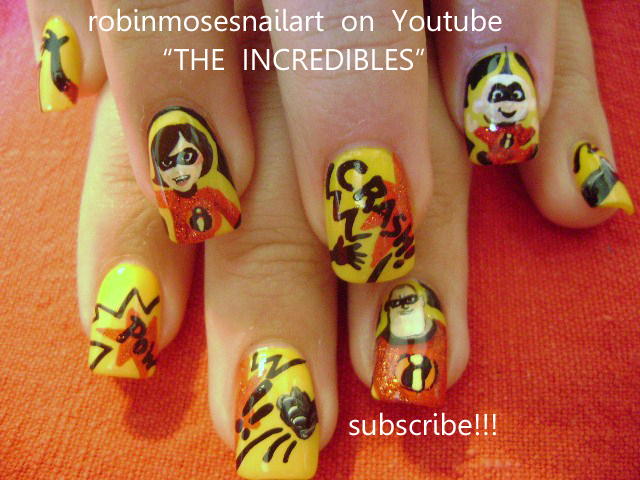 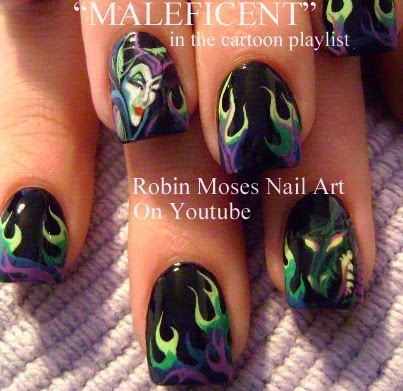 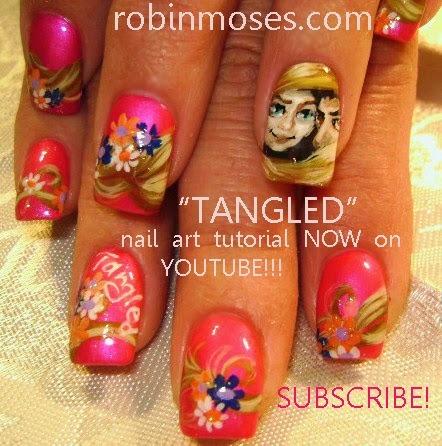 "the incredibles nails" "spongebob nails" "disney nails" "snow white nails" "pocahontas nails" "olaf nails" "tinkerbell nails" "tinkerbell nail art" "maleficent nails" "evil queen nails" "frozen nails"
"geisha nail art" "cherry blossom nails" "newspaper nail art" "newsprint nails" "teal flower nails" "teal nails" "best nail art ever" "beautiful nail art" "japanese nail art" "red flower nails"
i believe skrillex would love this. 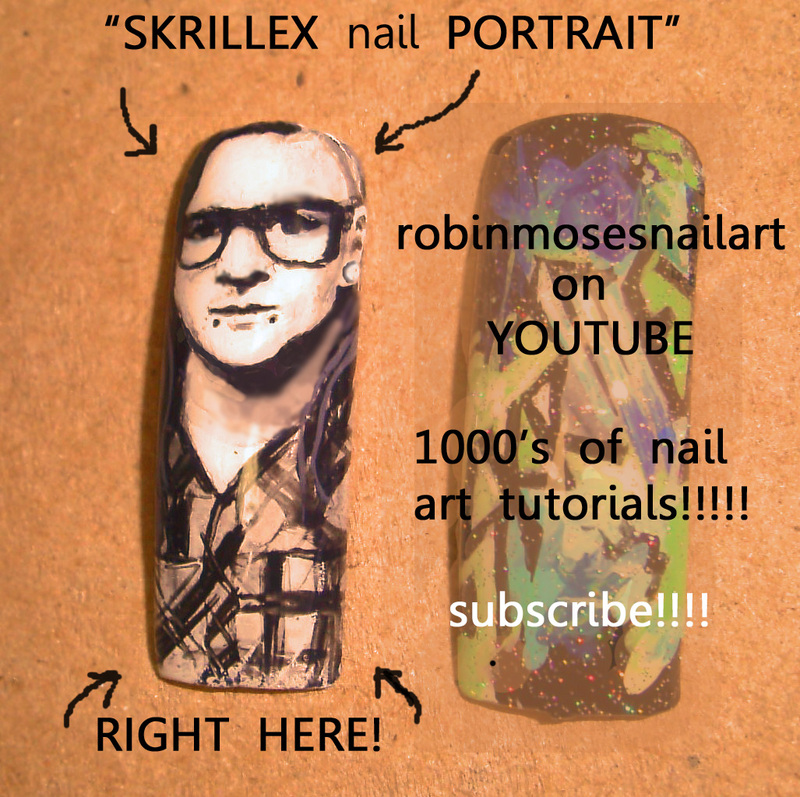 please help me get these to him and show him!!!! 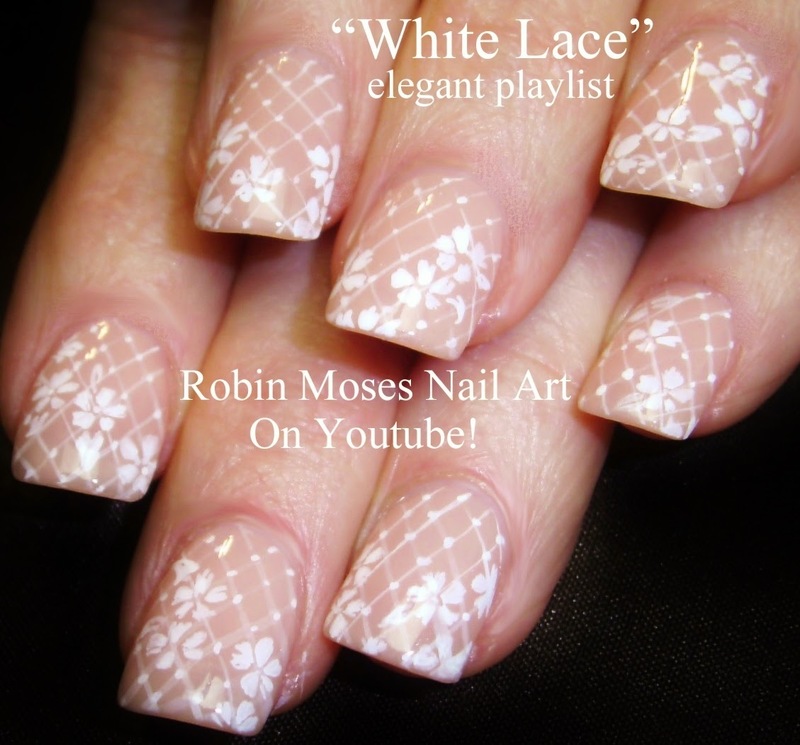 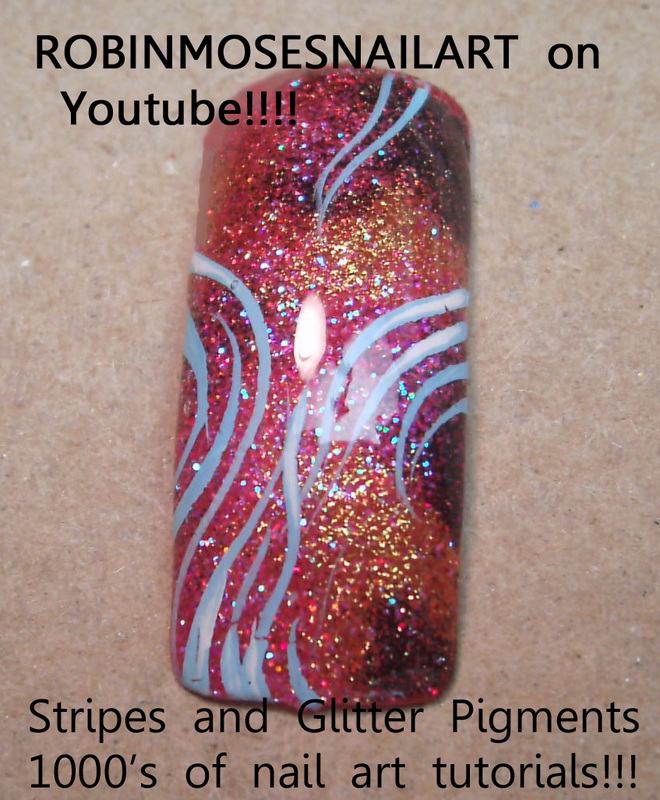 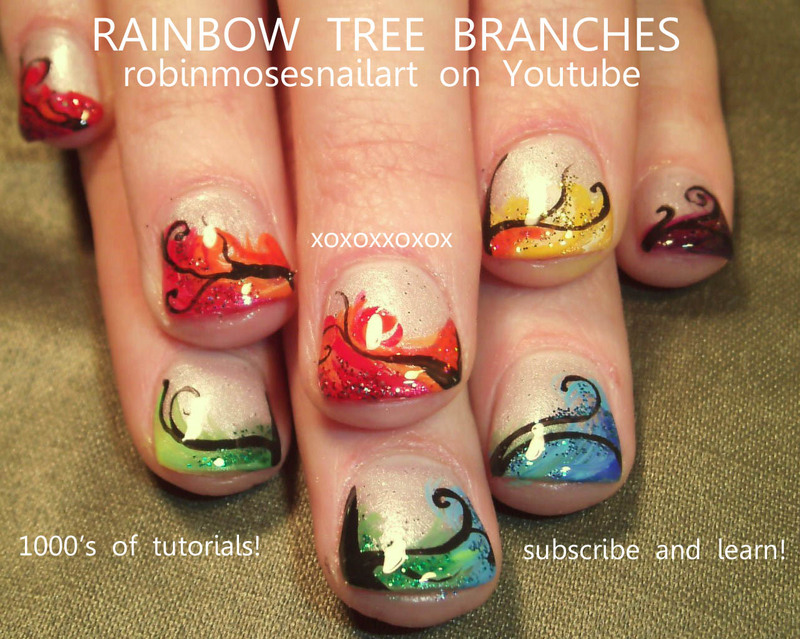 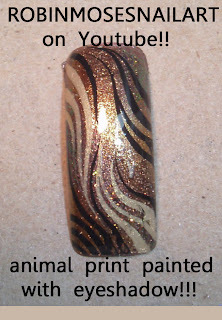 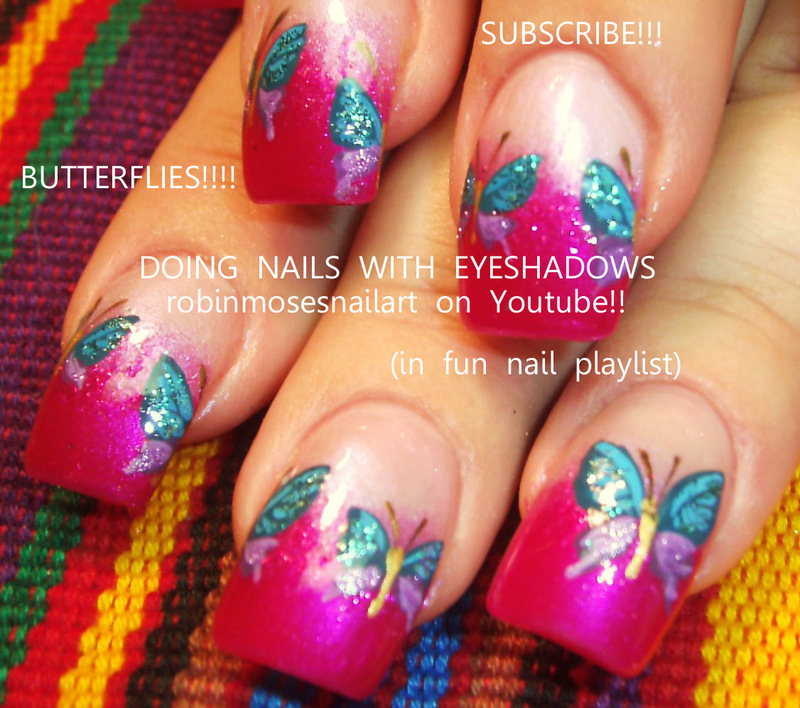 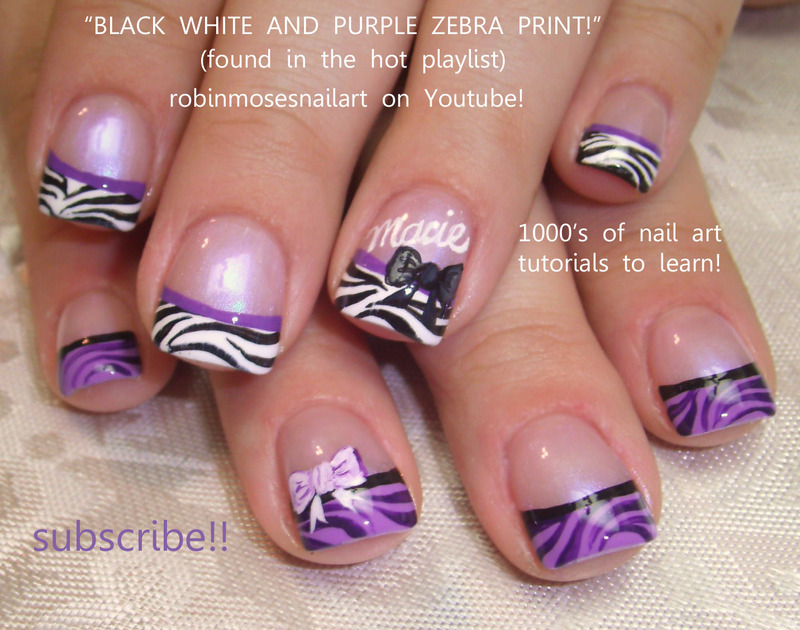 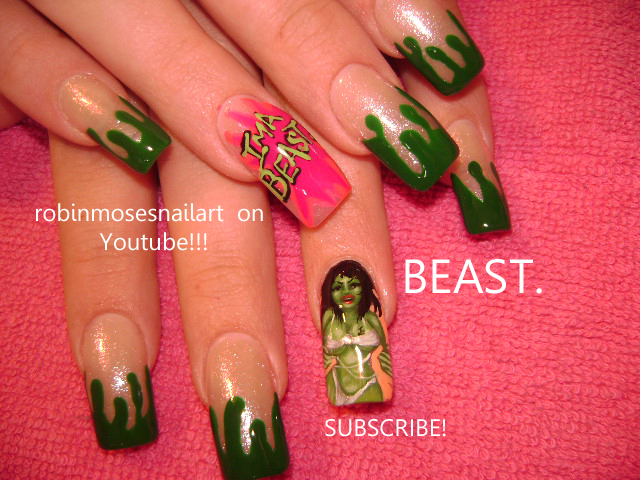 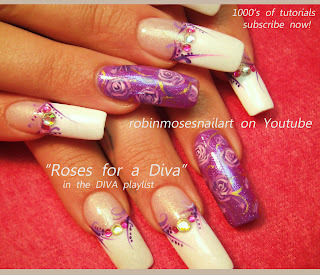 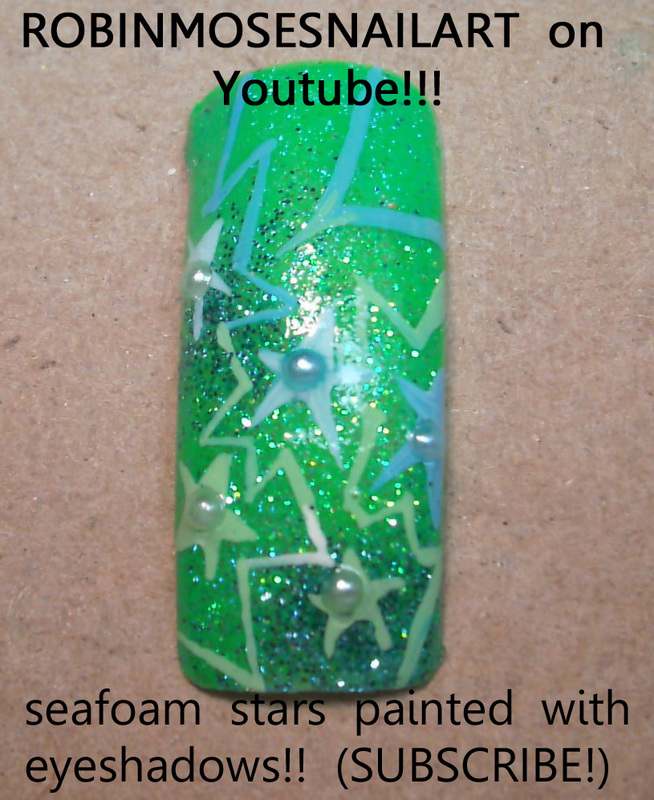 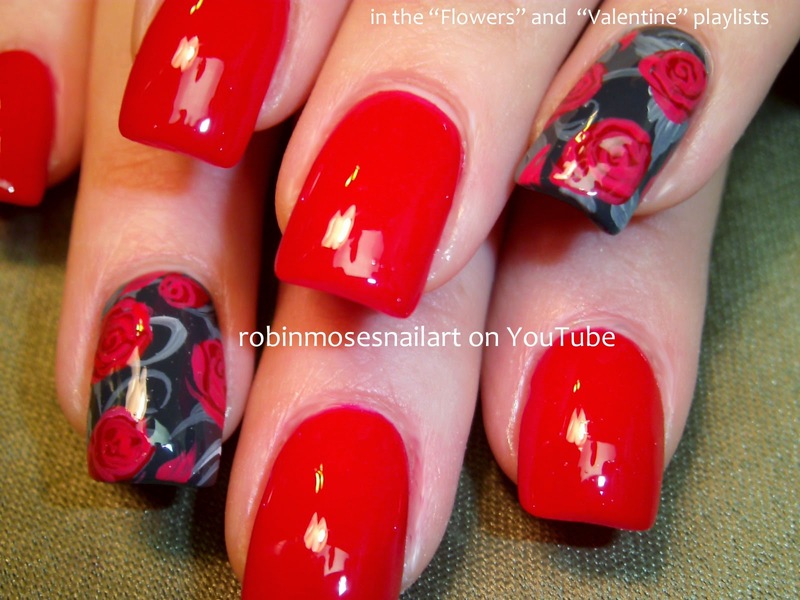 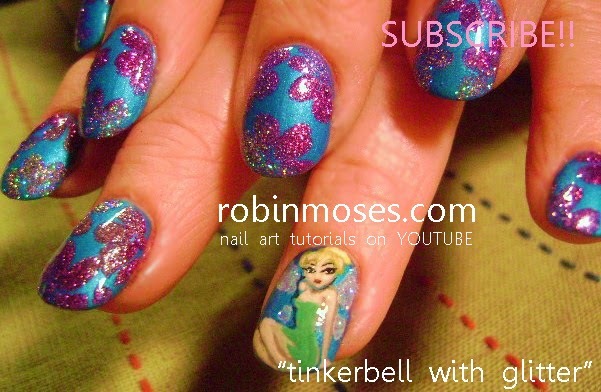 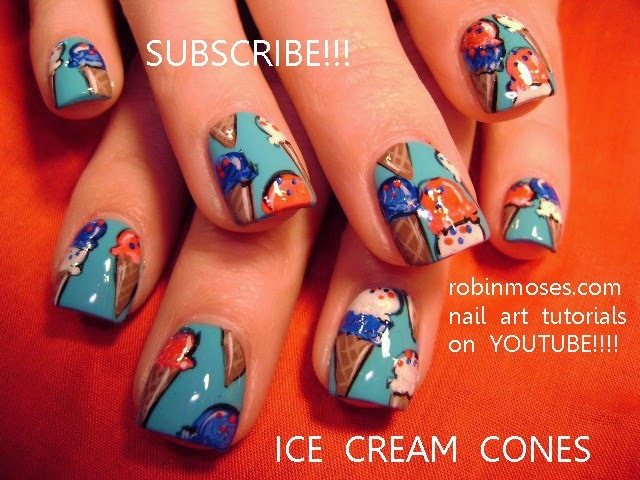 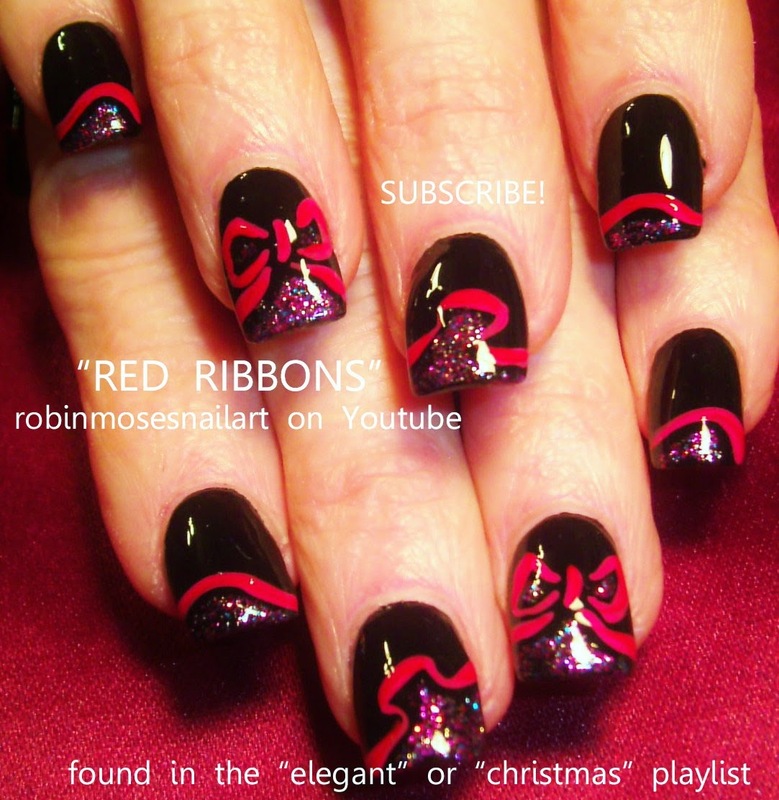 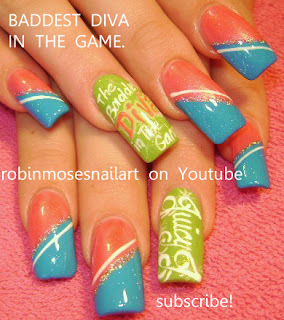 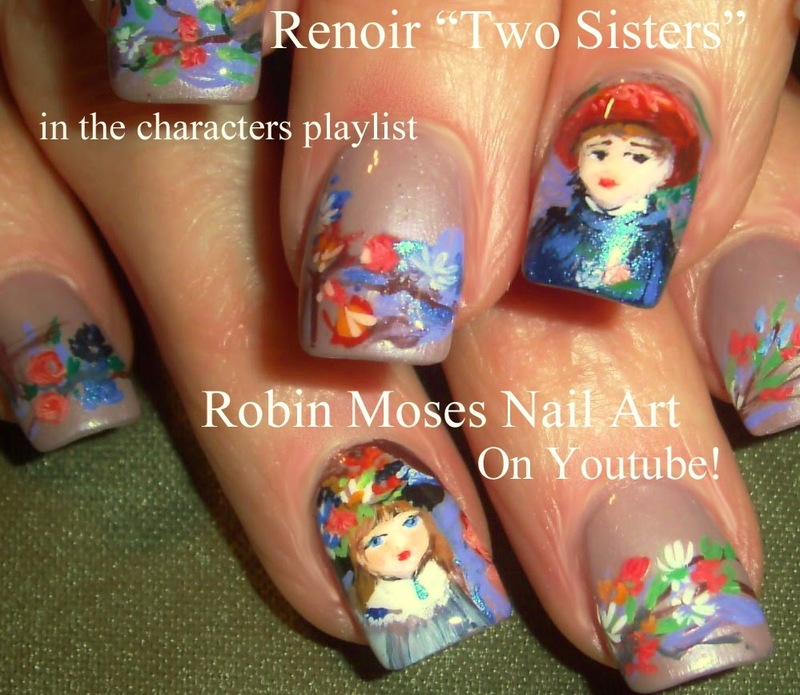 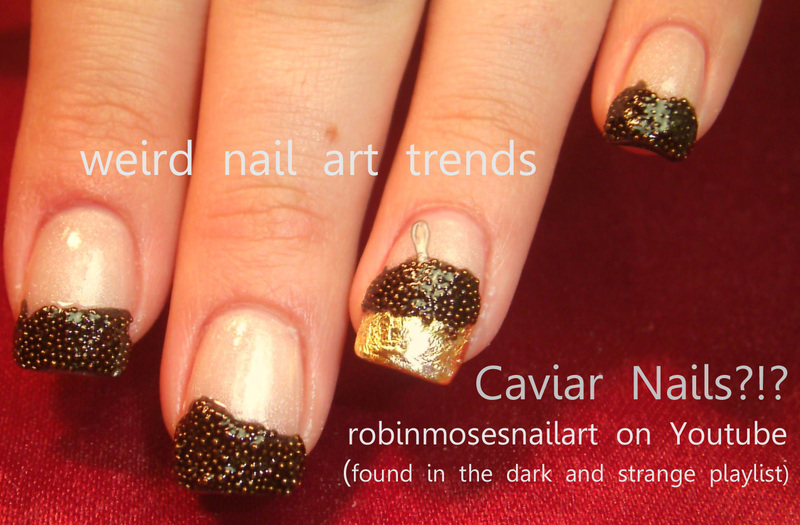 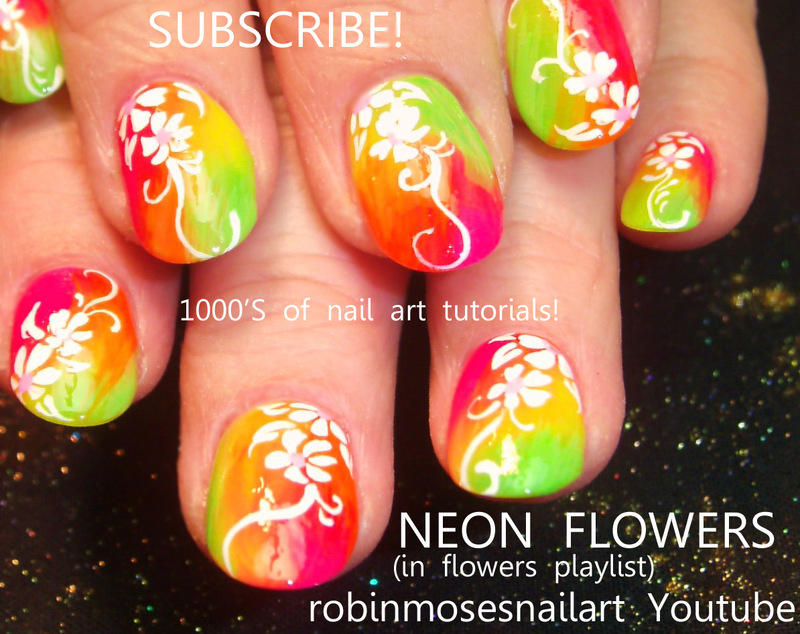 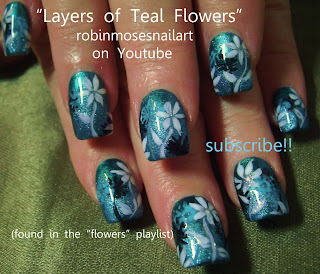 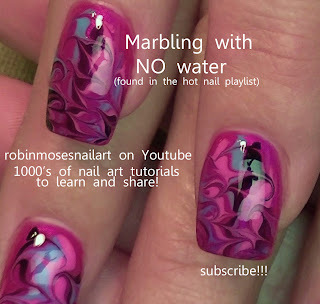 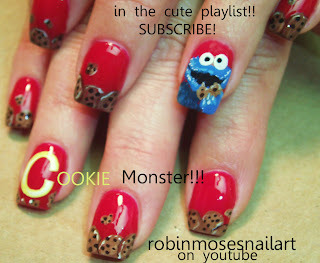 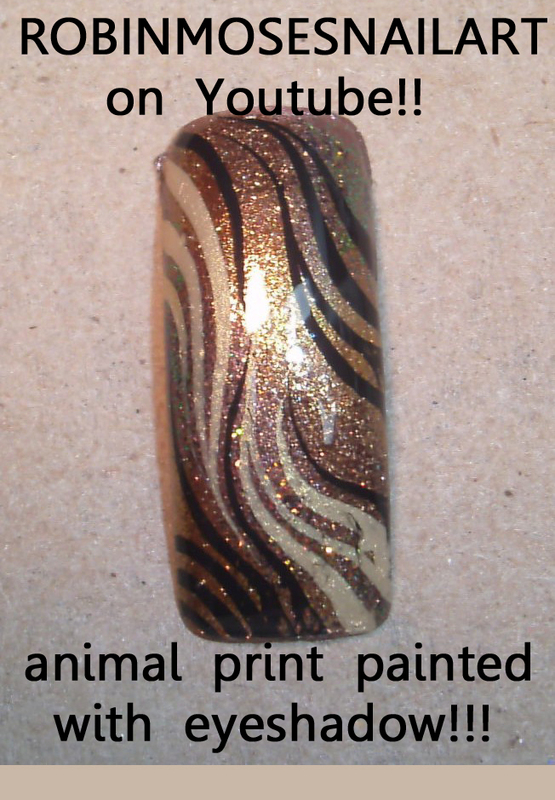 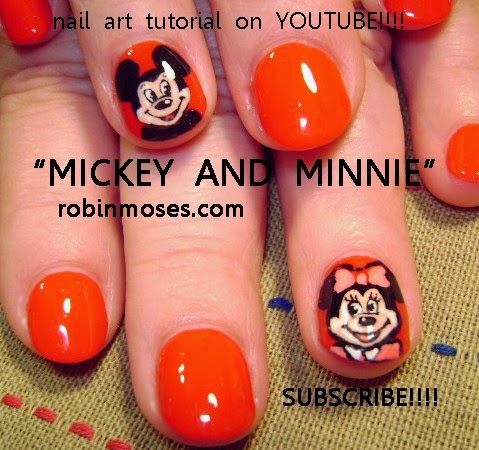 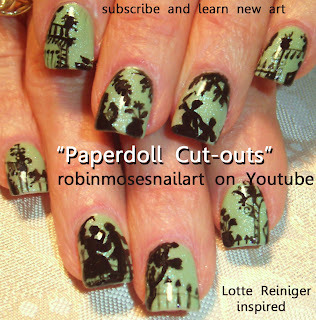 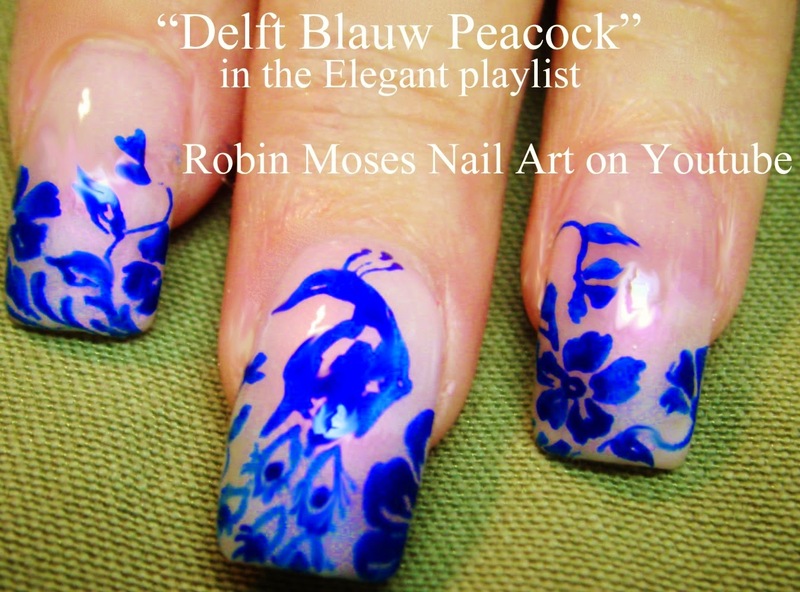 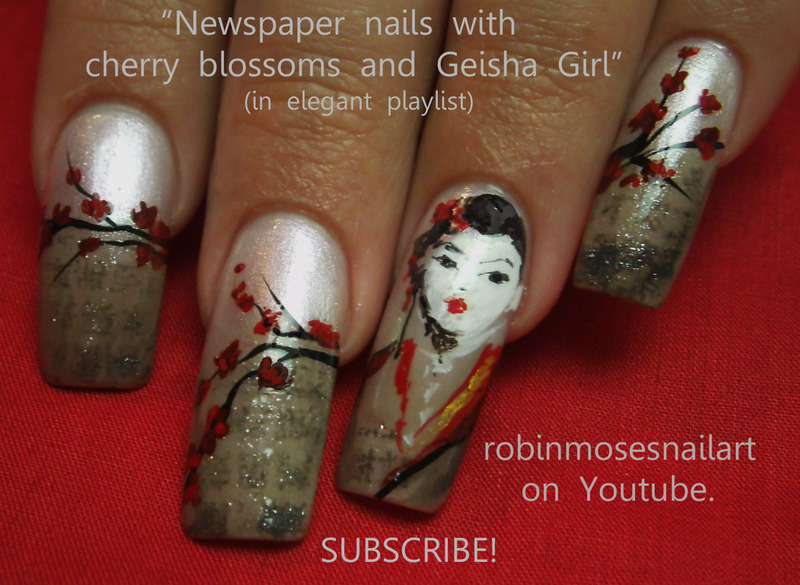 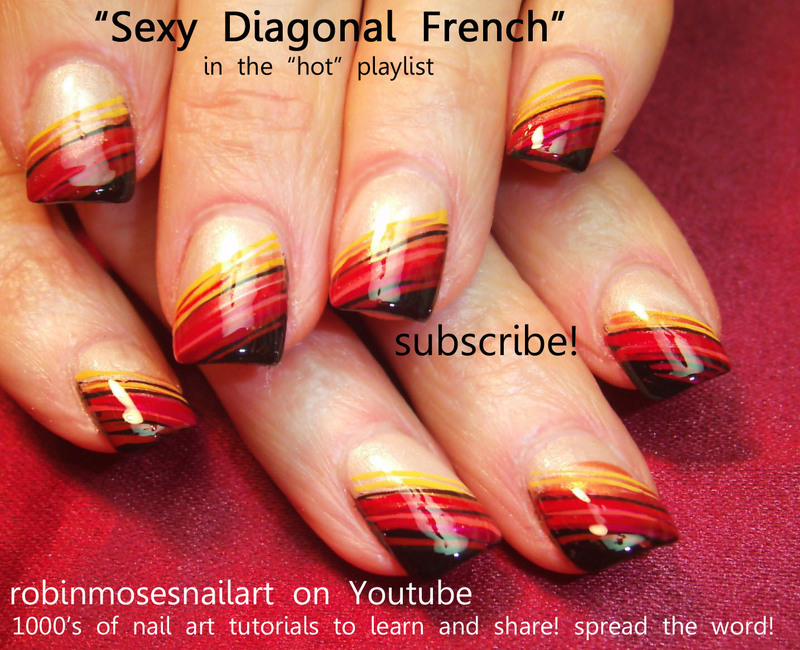 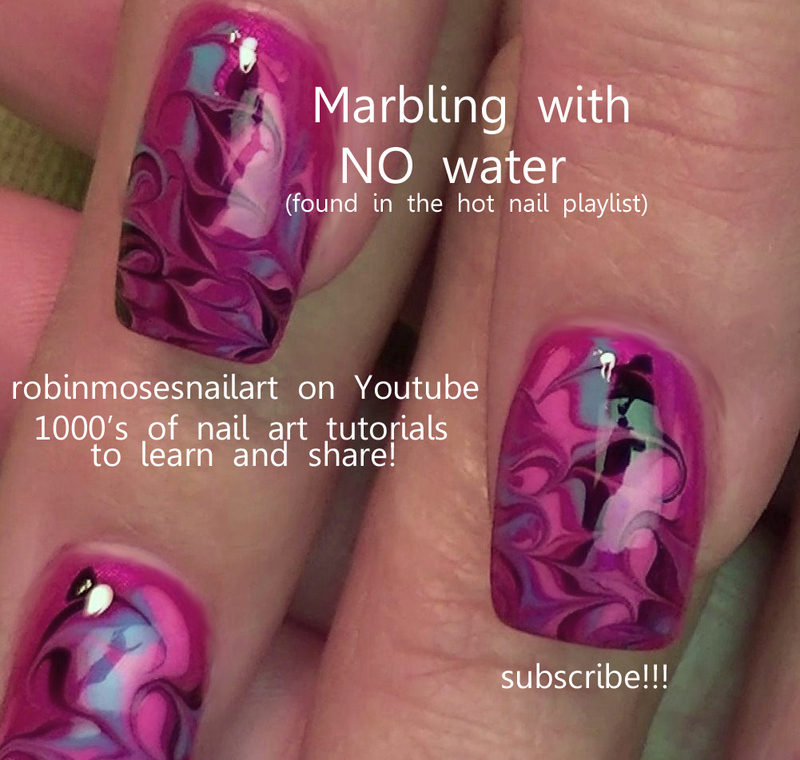 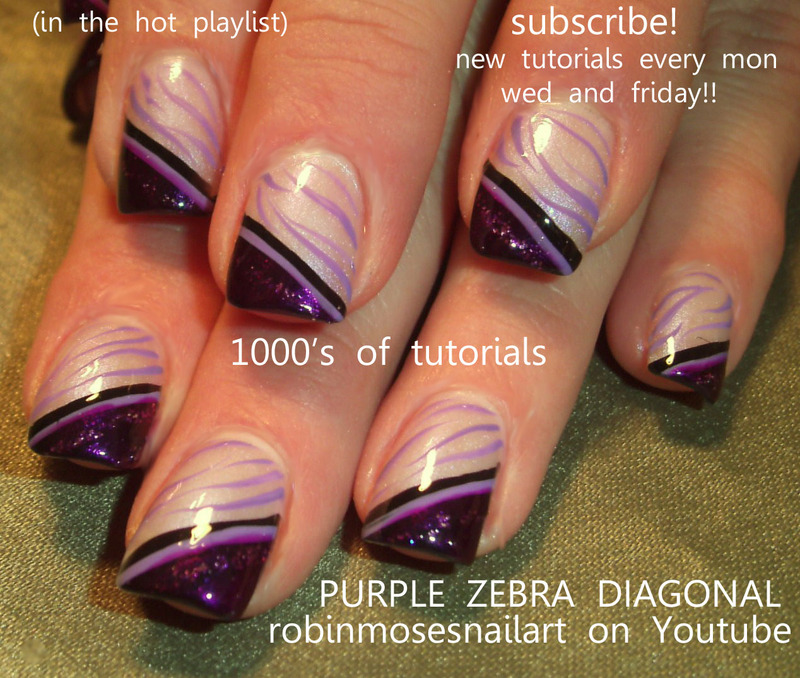 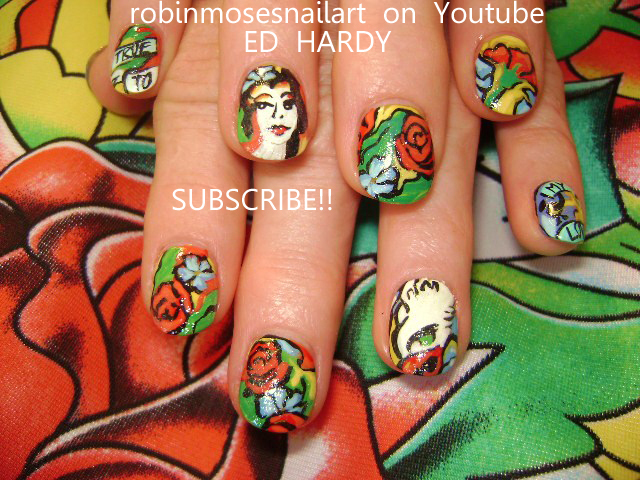 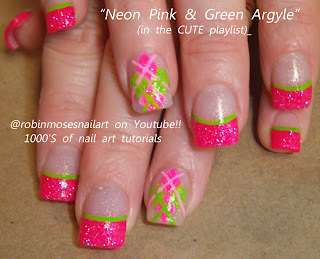 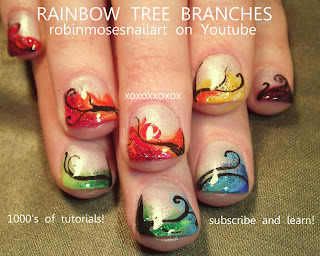 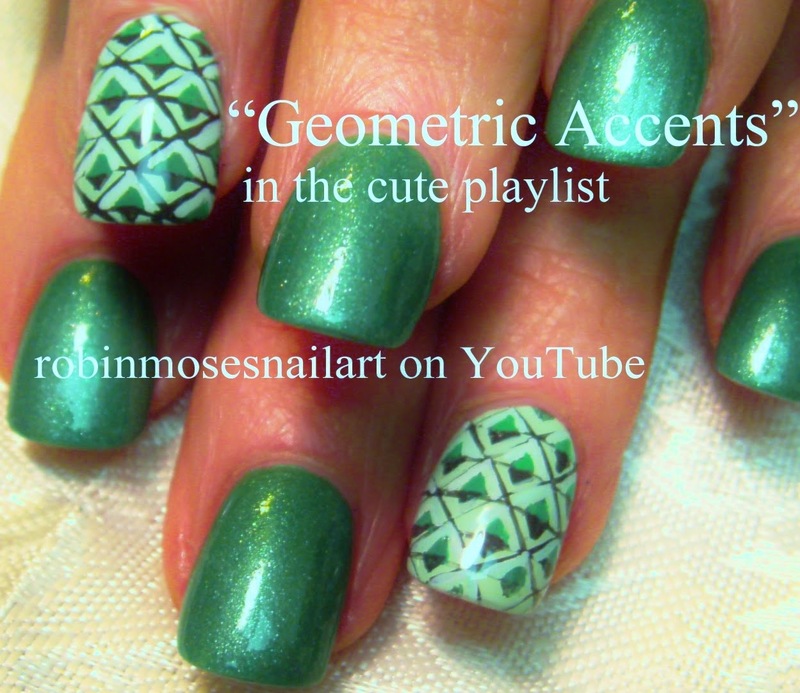 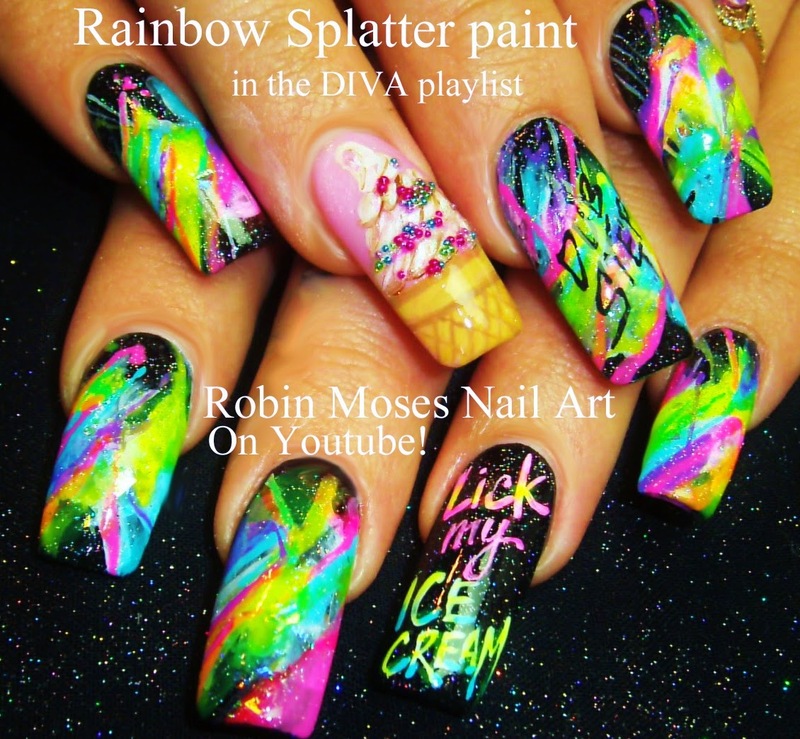 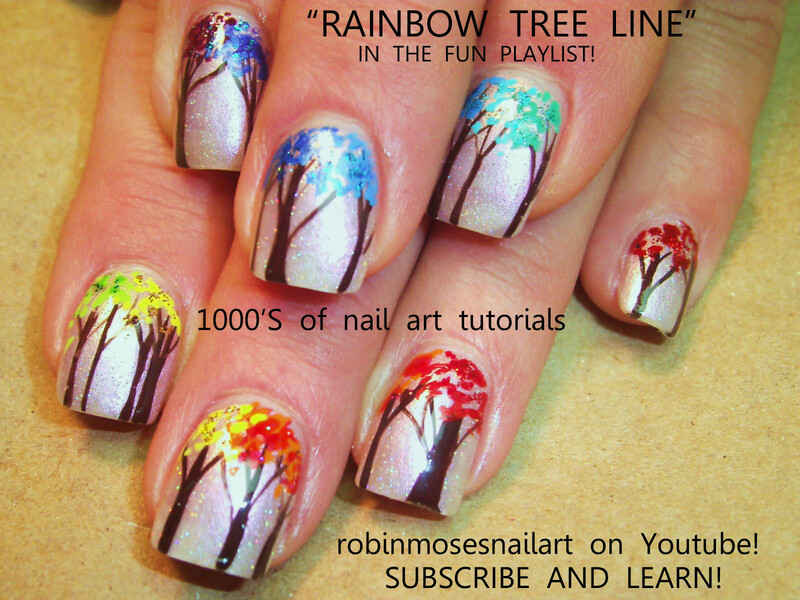 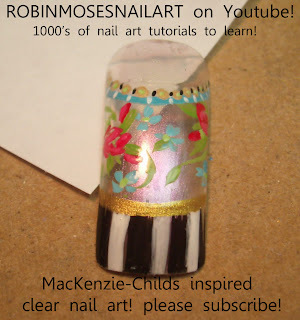 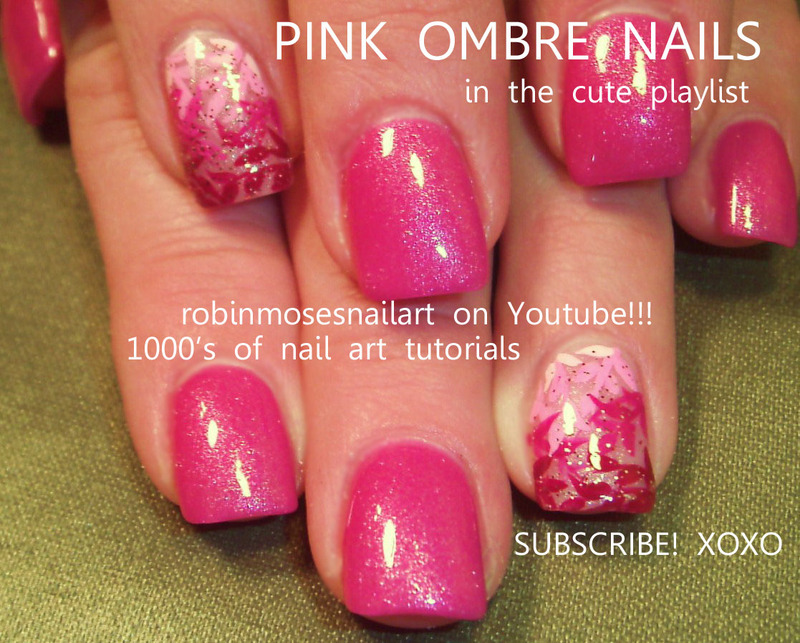 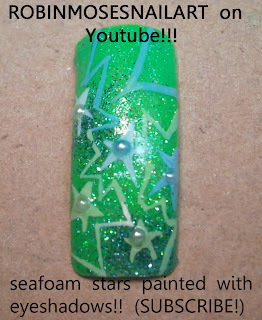 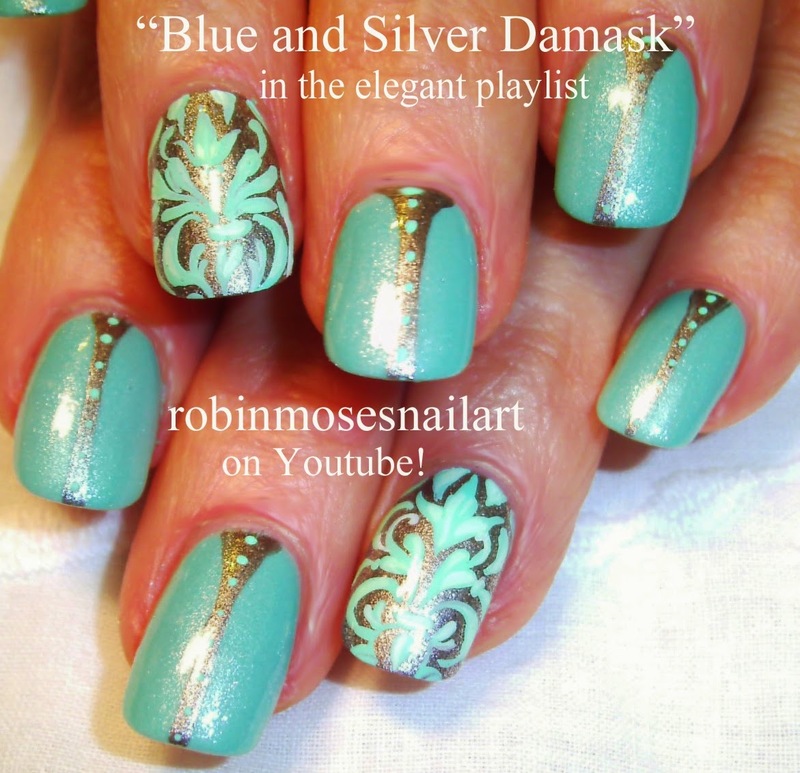 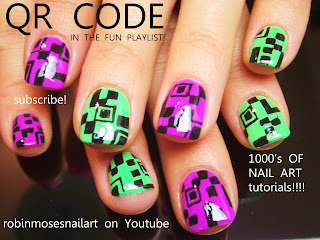 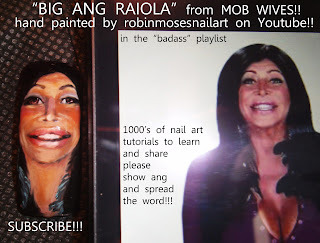 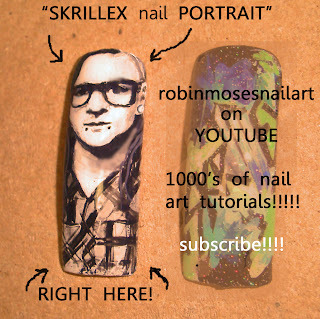 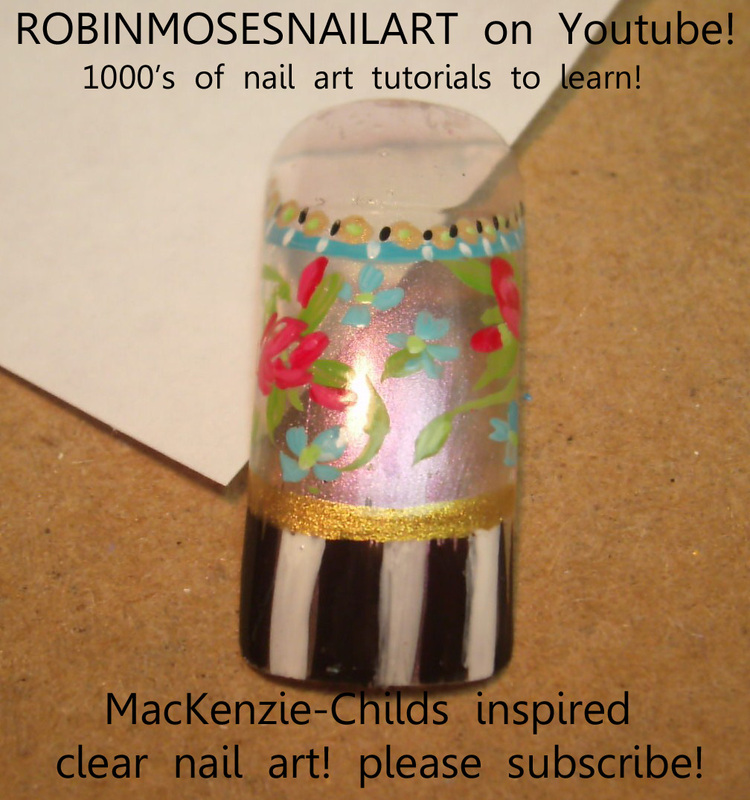 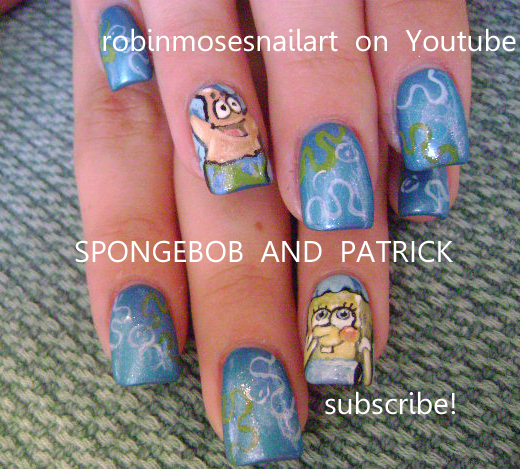 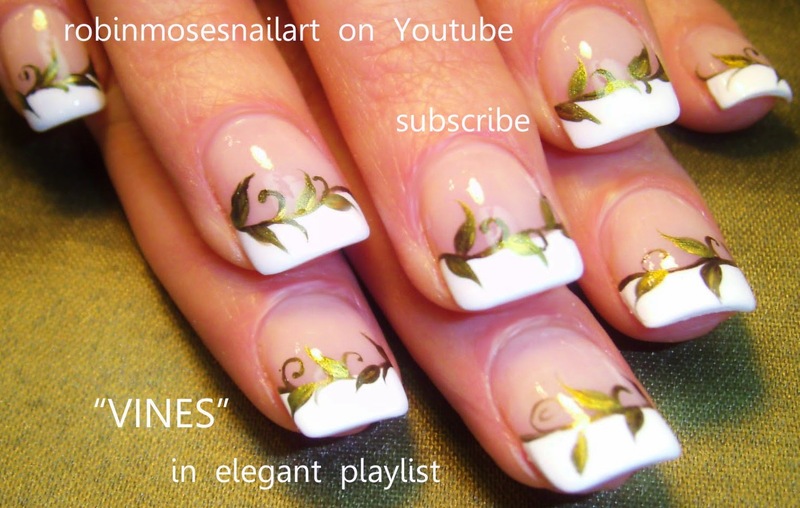 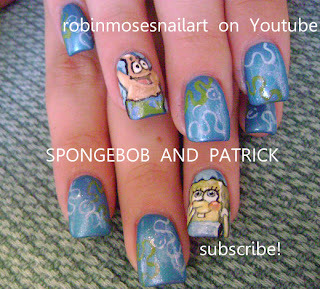 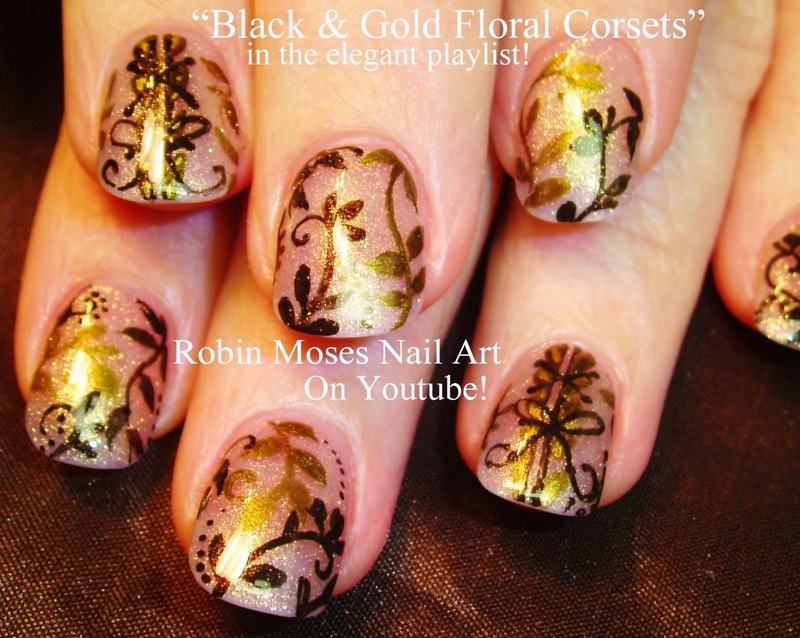 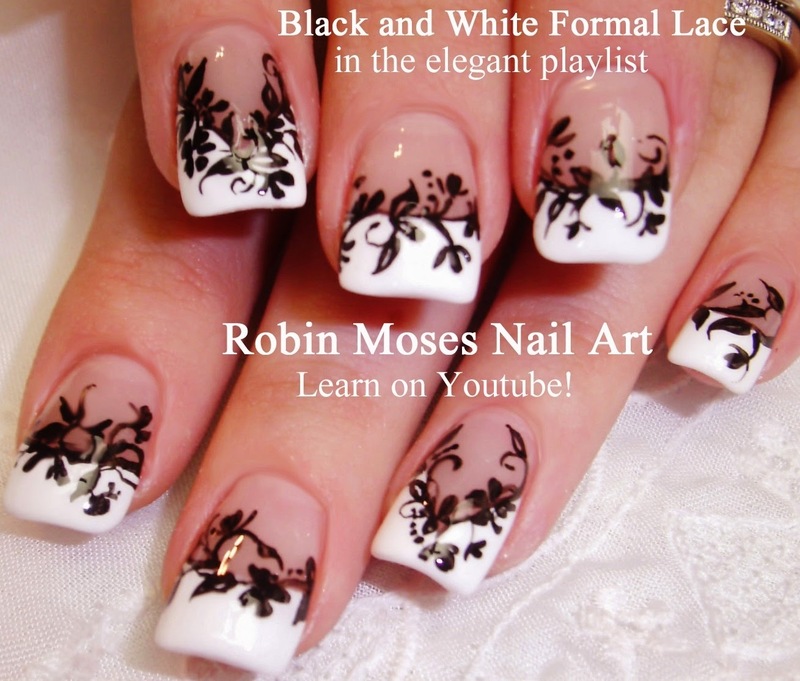 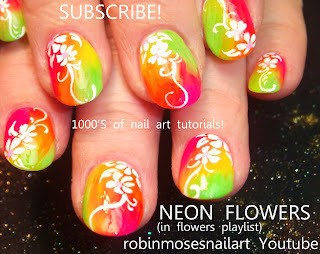 "nail art trends 2014" "nail trends" "damask" nails nail art "lace nails" "pink ombre" nail art "nails ombre" "lotte reiniger" "nail designs" "ombre nail art" "mint green nails" "ombre nail art 2014" "ombre trends" "gold nails" "black and white nails"